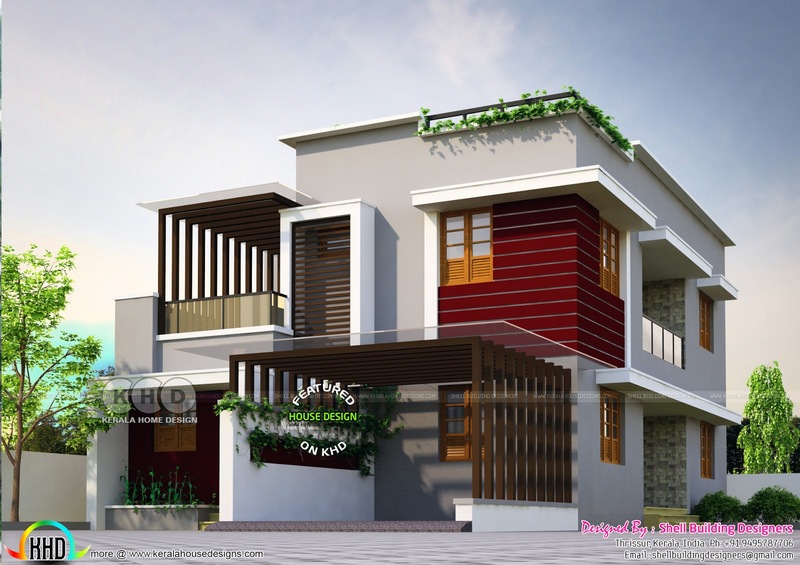 1900 Square feet (177 square meter) (211 square yards) 4 bedroom house plan, which is a blocked construction project. 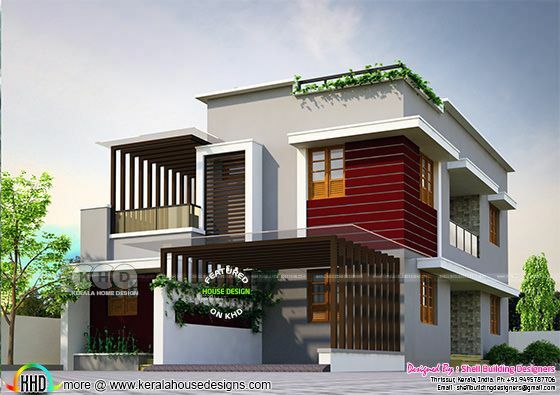 Designed by Shell building designers, Thrissur, Kerala. 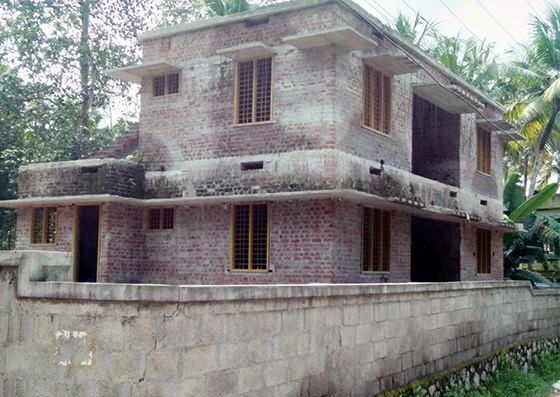 0 comments on "Rescued house project design"